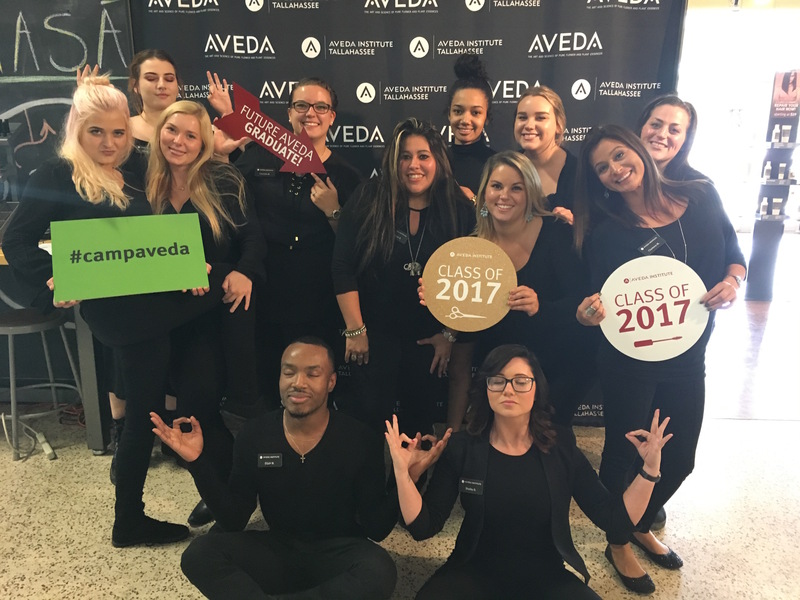 Last week, we were excited to welcome new students during Camp Aveda. 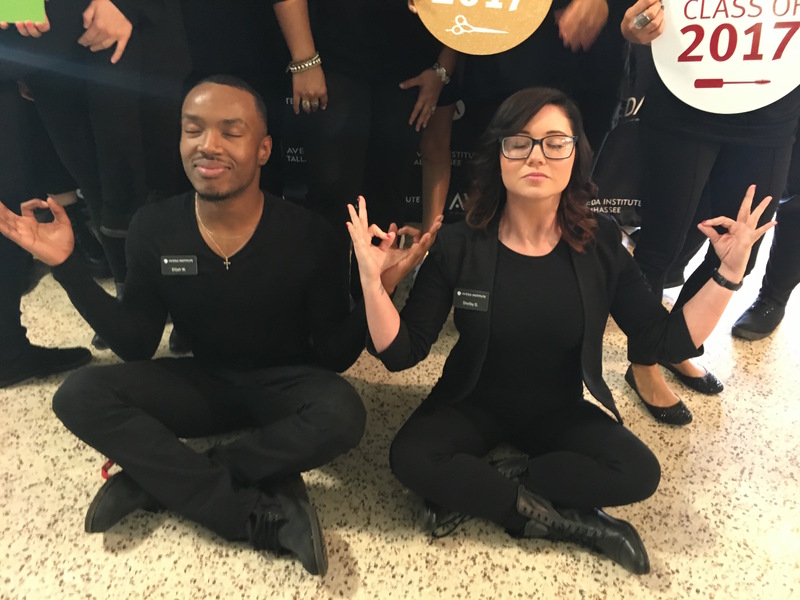 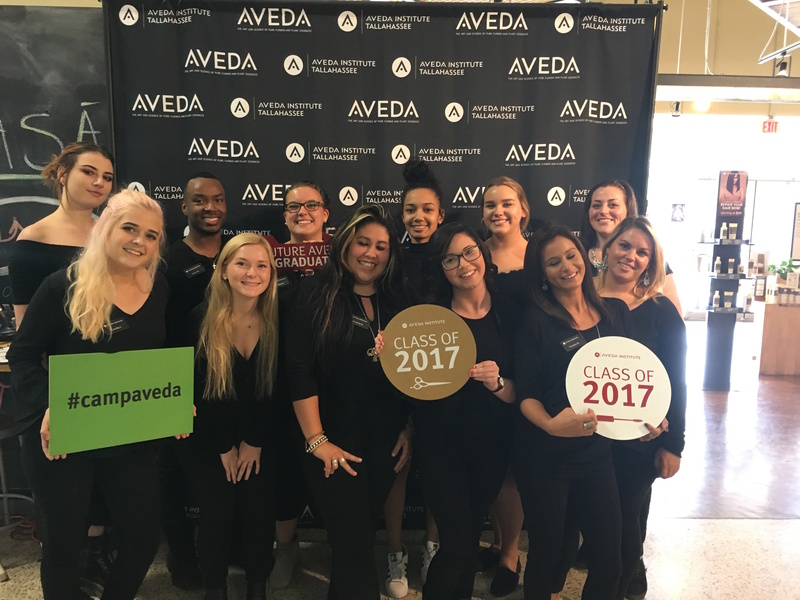 We had so much fun teaching them about Aveda’s culture and mission and are excited to see what the future holds for these future Aveda graduates. 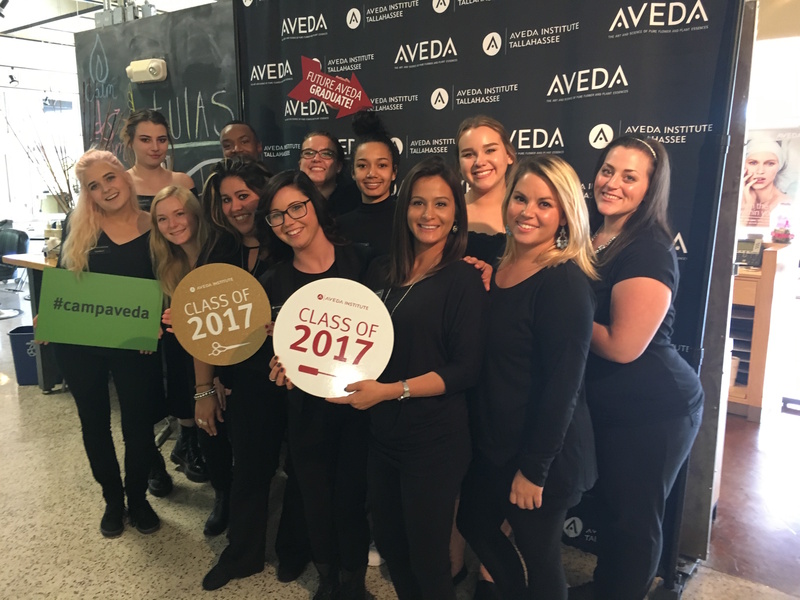 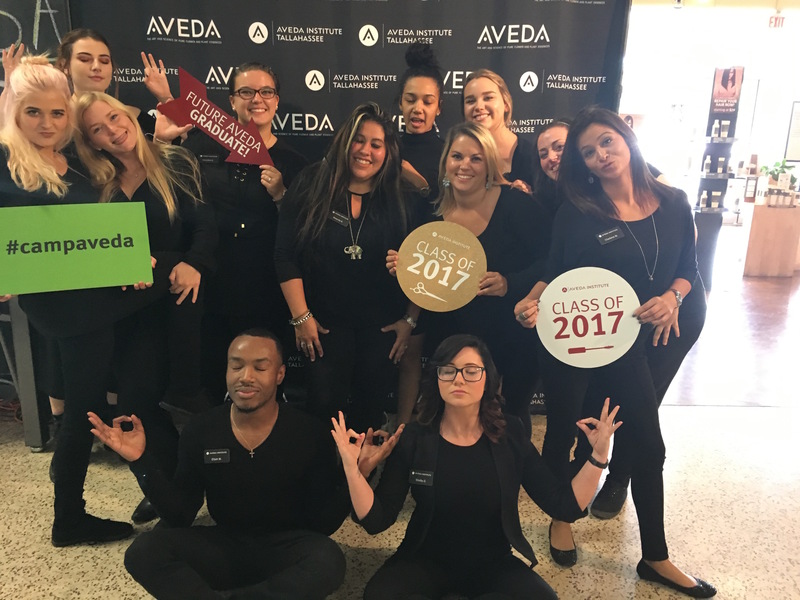 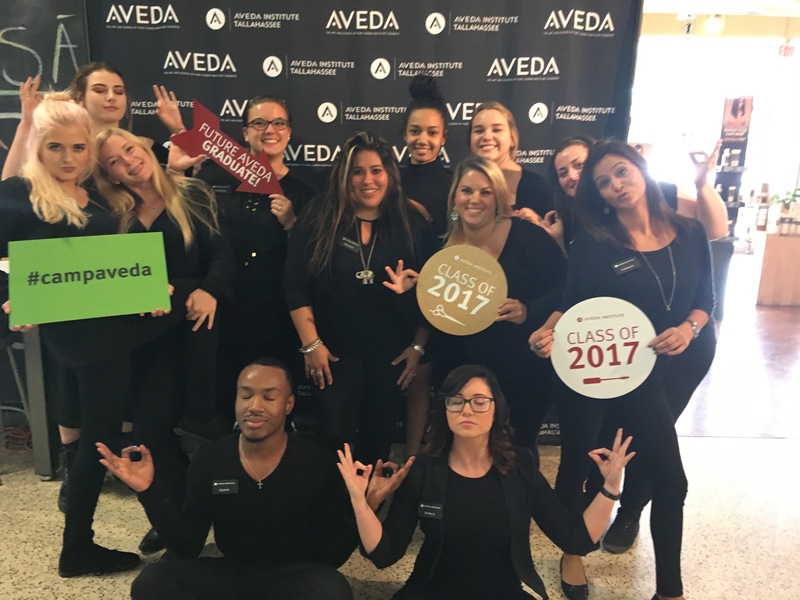 Read about the reasons why some of our new students chose Aveda for their beauty school education.